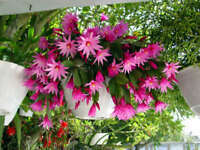 exotic_cactus_collection has no other items for sale. Details about Aloe haworthioides var. 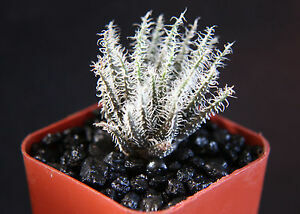 haworthioides rare succulent plant cactus miniature 2"
Aloe haworthioides var. haworthioides rare succulent plant cactus miniature 2"
10 plants Aloe Vera Barbadensis 8+ inches Nice buy!!! 10 Rooted Aworthia Black Gem Aloe Live Plants Succulents - Best Value On eBay! There are 272 items available. Please enter a number less than or equal to 272. PAYMENT MUST BE RECEIVED WITHIN 7 DAYS OF END AUCTION. WE TRY ALWAYS TO SATISFY OUR CUSTOMERS IF FOR ANY REASON YOU ARE NOT SATISFIED EMAIL ME TO RESOLVE THE PROBLEM OR RETURN BEFORE 7 DAYS OF THE ARRIVAL DATE, FIRST YOU NEED TO COMUNICATE WITH US TO GET THE CONFIRMATION OF THE RETURN, WE DO NOT REFUND SHIPPING AND THE BUYER IS RESPONSIBLE FOR SHIPPING BACK THE MERCHANDISE. Nice little plant. Great seller.